During the months of September through April, meetings are held at an indoor site and begin at 7:00 PM. Currently we are meeting at the Ferndale WECU located at 5659 Barrett Rd, Just off I-5 and the Ferndale Main Street exit. 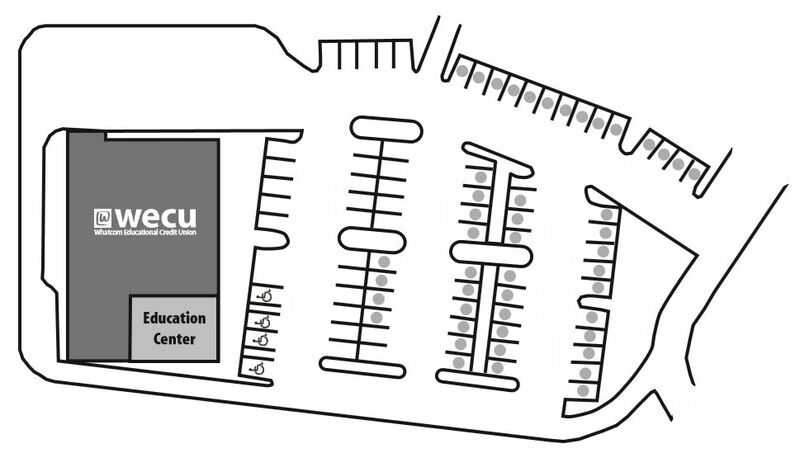 Reminder : In order to insure adequate parking for WECU members conducting business, please park only in the indicated parking spots when using the Education Center. you must also belong to one of these organizations. 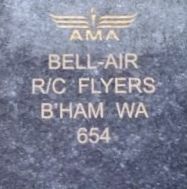 or the Model Aeronautics Association Of Canada (MAAC) if you live in Canada. Under 19 years of age? Is for you! And it's FREE! Our club will be holding it's first Drone Racing meeting. Saturday the 4th of May @ 1 PM. Bring your ideas to help design our first races.